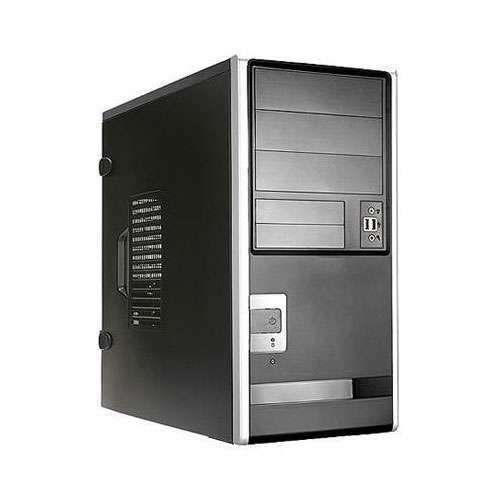 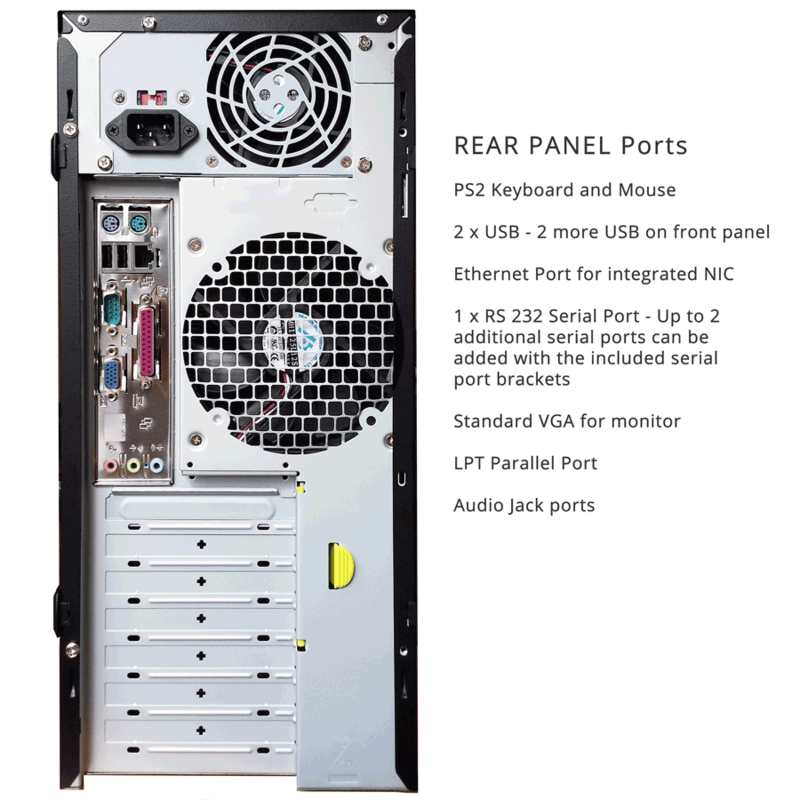 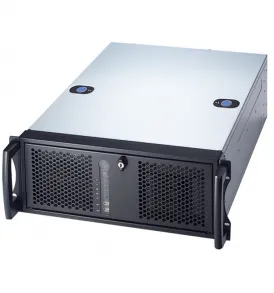 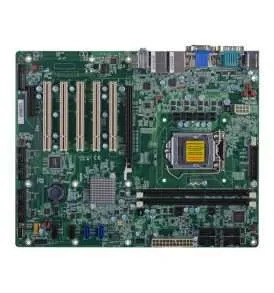 This mid-tower system is features hard to find ISA and PCI slots as well as PCI express (PCIe). 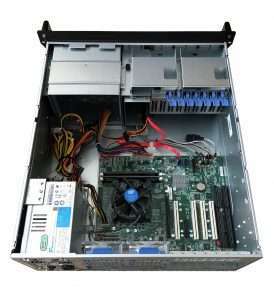 If you need to upgrade a system running legacy hardware this is the system for you. 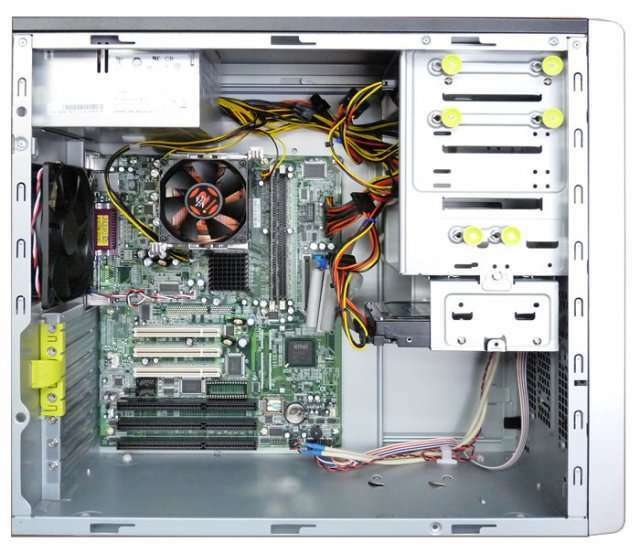 The mid-tower chassis holds full length cards.